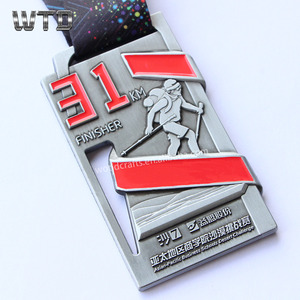 China Wholesale Club Medal And Badge / School Gold Metal Badge Medal Emblem / Magnetic Name Badge Blank School Badge Name Plate Pins We are a professional MANUFACTUER of all kinds of gifts & crafts. 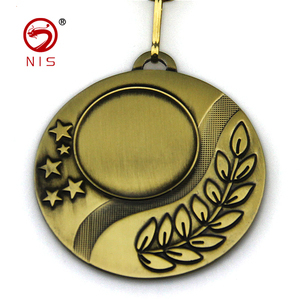 China Wholesale Club Medal And Badge/School Gold Metal Badge Medal Emblem/Magnetic Name Badge Blank School Badge Name Plate Pins We have low MOQ, and only have 3-5 days for sample lead time, normally 7-10 days for the qty under 10000pcs. China Wholesale Club Medal And Badge/School Gold Metal Badge Medal Emblem/Magnetic Name Badge Blank School Badge Name Plate Pins Q1. Can I have a sample order for metal lapel pin9 A: Yes, we welcome sample order to test and check quality. 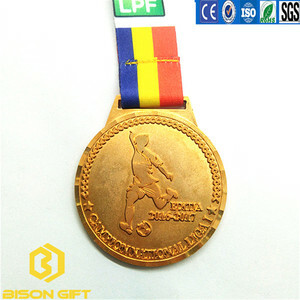 1 Name Sport Medal Brands JIABO OEM/ODM Yes, Please contact to discuss further. All kind of pet tag with unique ID or QR code! All kind of promotion gifts with unique ID or QR code! 2. On Time Time is gold, so we have a professional team to serve you and to save time for you. 3. About Experience Enough experience in foreign trade, we have regular customers from all over the world. We are market leader of electric wine opener manufacturer in China for 18 years. 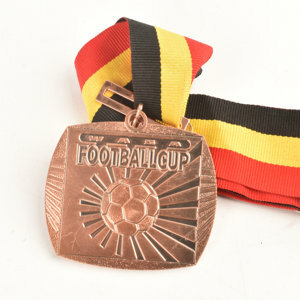 Alibaba.com offers 1,214 gold school medal products. About 87% of these are metal crafts, 38% are folk crafts, and 1% are badges. 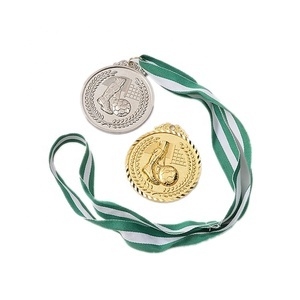 A wide variety of gold school medal options are available to you, such as china, europe. You can also choose from folk art, nautical. As well as from free samples, paid samples. 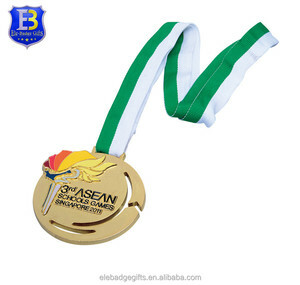 There are 1,135 gold school medal suppliers, mainly located in Asia. The top supplying countries are China (Mainland), Hong Kong, and Taiwan, which supply 97%, 2%, and 1% of gold school medal respectively. 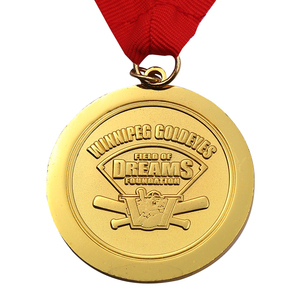 Gold school medal products are most popular in North America, Western Europe, and South America. You can ensure product safety by selecting from certified suppliers, including 95 with Other, 48 with ISO9001, and 36 with ISO14001 certification.